What’s the BMI Requirement for Bariatric Surgery? Most people would say that they’d like to lose a little weight, but for countless individuals, excess weight is a serious concern. When a person reaches the point that they are considered obese, weight can begin to have a big impact on his or her health. Those who are obese or morbidly obese often experience physical limitations as well, which only makes it even more difficult to lead the type of active lifestyle that would promote weight loss. Bariatric surgery is a weight loss solution for those who have been unsuccessful in losing weight through diet and exercise alone, or those whose weight is contributing to other illnesses or diseases. Dr. Liza María Pompa González is happy to offer several bariatric surgery techniques, but it is important that patients are ideal candidates for these weight loss procedures. Dr. Pompa González can discuss BMI requirements and bariatric surgery with her Tijuana, MX and San Diego, CA patients to determine which surgical technique may be best-suited to their unique needs. BMI is a term that is commonly used when discussing weight. BMI stands for body mass index. Essentially, BMI is a calculation that takes into consideration a person’s weight in relation to height. Ideally, a person’s BMI should fall between 18.5 and 24.9. When a person’s BMI is between 25 and 29.9, the patient is considered overweight. A BMI above 29.9 is classified as obese, and anyone with a BMI higher than 39.9 is generally considered morbidly obese. Bariatric surgery limits the size of the stomach and, depending on the technique, alters the digestive process to reduce how much food and nutrients can be consumed. This allows patients to lose a significant amount of weight in a relatively short amount of time. While there are many benefits of bariatric surgery, it does have its risks. Because of the risks, bariatric surgery is generally not considered an ideal option for patients unless they are seriously overweight (or obese) or they are experiencing health problems related to their weight. 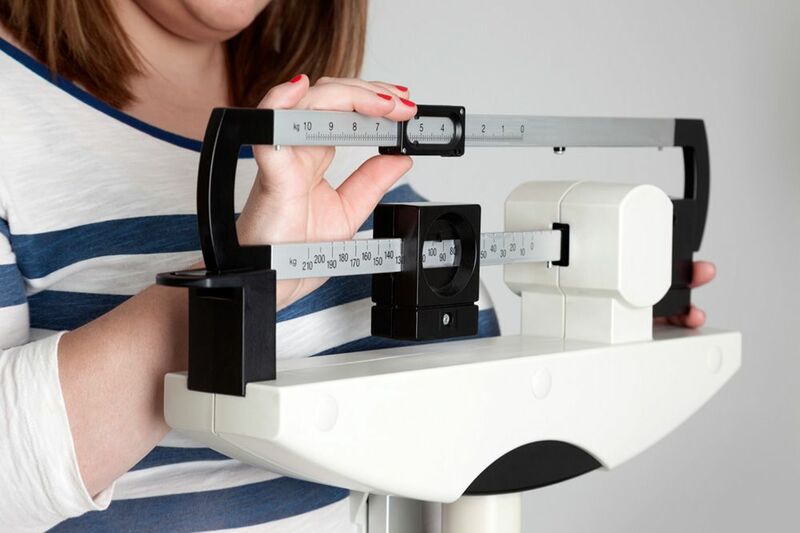 BMI is one factor that is often considered when determining bariatric surgery candidacy. Unless other health problems are present, bariatric surgery is generally only offered to patients with a BMI of 30 or higher. BMI also plays a role in determining which type of bariatric procedure may be best for each patient. When working with patients, Dr. Pompa González will factor in BMI and any existing health concerns to determine if bariatric surgery is a good treatment option and, if so, which technique may be the best choice. If you are severely overweight and are interested in finding out more about bariatric surgery, we invite you to contact us at your earliest convenience. Dr. Liza María Pompa González is highly experienced in the field of bariatric surgery and can answer any questions you may have about the various weight-loss surgery techniques.